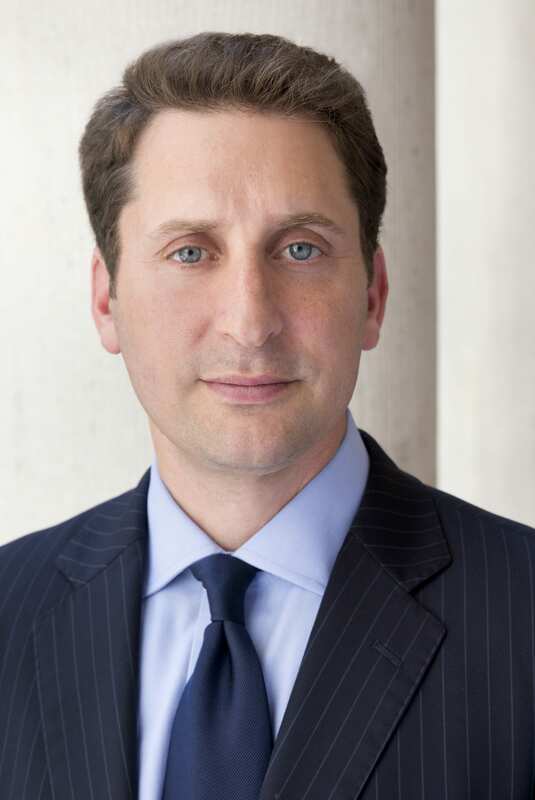 Philip is the Managing Partner of Gordon Law Group, LLP. 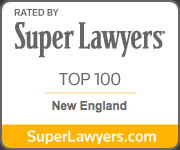 Recognized as one of the top employment lawyers in America by Best Lawyers, and as one of the “Top 100 Lawyers in New England” by Super Lawyers, Philip is an experienced and well-regarded employment attorney. “considerable experience, reputation and ability” – Judge Michael K. Callan, Superior Court, May 31, 2017. 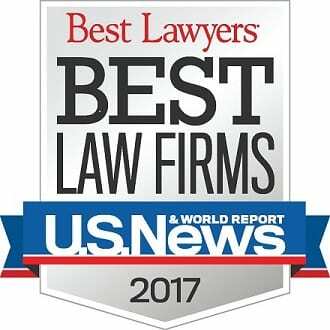 “extensive experience and success in the realm of class action lawsuits” – Judge Robert Cosgrove, Superior Court, July 11, 2016. “eminently qualified” – Judge Bonnie MacLeod, Superior Court, June 29, 2015. Philip’s practice focuses on the employee, representing individuals in every aspect of the employment relationship, with a particular concentration on class action litigation for discrimination, minimum wages, pay equity and wrongful termination. As a class action employment attorney, Philip has represented thousands of employees in actions against Wal-Mart, Federal Express, BJs, Ryder and other large employers. Philip also represents senior executives at companies across the nation, guiding them through negotiations and dispute resolution. Philip is a frequent lecturer and panelist on employment law, litigation and ethics. He has also authored and contributed to numerous article and books, and testifies regularly before the House and Senate on bills concerning labor and workforce development. Philip’s law practice focuses on the employee. In his class action work, Philip represents workers in complex class actions against major companies. He also represents construction workers in prevailing wage and overtime cases, wait staff in wage and tip theft cases, call-center employees in minimum wage and overtime cases, cable installers/technicians in overtime cases, and a landmark group of workers in groundbreaking discrimination cases. He believes that when workers band together, almost anything is possible. In addition to his class action practice, Philip has extensive experience negotiating executive employment contracts, severance agreements and equity packages, including matters related to stock options and other forms of equity, as well as severance payments, acceleration clauses, non-competition provisions, benefits and bonuses. Philip acts as lead counsel in federal and state courts and as lead negotiator in direct and facilitated dispute resolution forums. Philip also frequently works with non-profit organizations on public interest matters, bringing much-needed class action experience to devastating discrimination and wage abuses. President, Massachusetts Employment Lawyers Association (View MELA Website) (affiliate of the National Employment Lawyers Association) (2010 – 2012). Chair, Wage & Hour Committee of the Massachusetts Employment Lawyers Association, Massachusetts Chapter (2006 – present). Author, amicus brief on behalf of the National Employment Lawyers’ Association (Massachusetts Chapter), Greater Boston Legal Services (GBLS) and the National Employment Law Project (NELP), Don DiFiore & Others v. American Airlines, First Circuit Court of Appeals, Nos. 10-1108, 10-1167 and 10-1264 (August 27, 2010) – regarding the mandatory treble damages provision of the Wage Act. Lecturer, “Wage Laws: What Every Employee Needs to Know,” Urban League of Greater Boston (2007-2008).